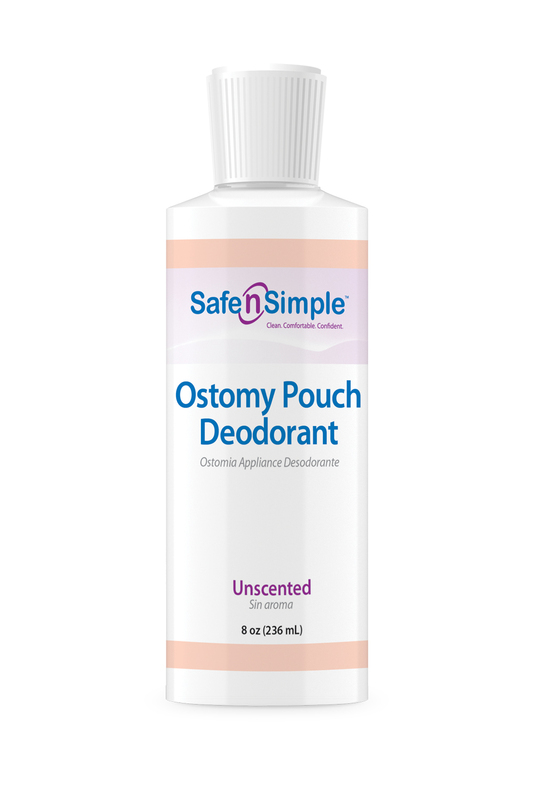 Fantastic odor control with no perfumes or artificial scents added for discreet protection. Blue formula helps to see the liquid inside the pouch. Leak-proof seal on bottle to prevent spills before opened. Push top cap to ensure liquid does not escape cap.